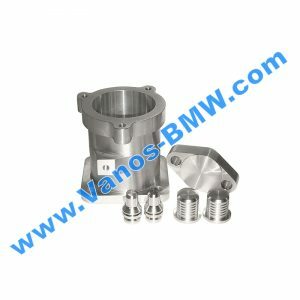 The vanos unit is designed to vary the the engine intake and exhaust valve timing to help improve engine performance. 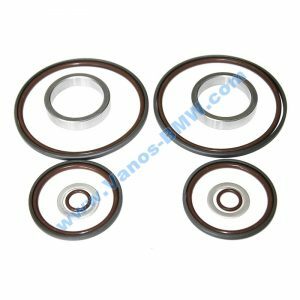 The OEM o-rings are made from Buna, a material that is not suitable to withstand the higher temperatures found in automotive engines. 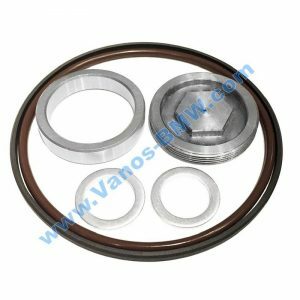 As the piston seals are removed the OEM o-rings can be found to be extremely hard and in some cases splitting. 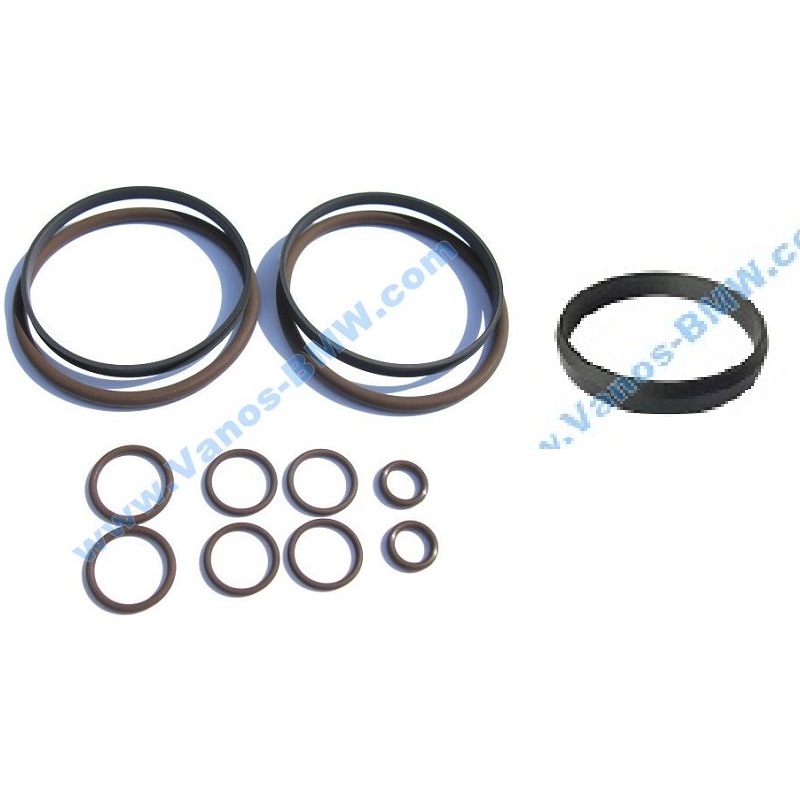 The long term solution is to use our ‘Vanos Seal Kit’ to replace the OEM Buna o-rings with Viton o-rings which are more commonly found in the automotive industry and are able to withstand the environmental affects within the vanos units better. 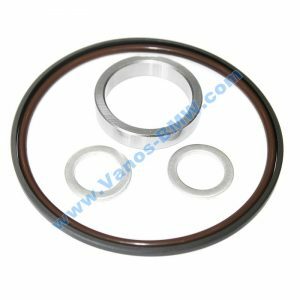 This along with our custom manufactured PTFE rings make sure that your performance is factory restored and will last the LIFETIME of the engine, not the manufacturers warranty period. 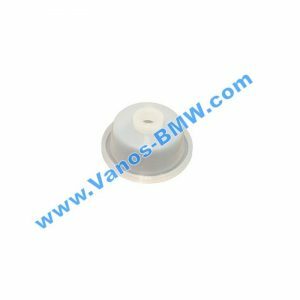 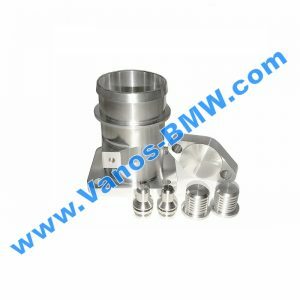 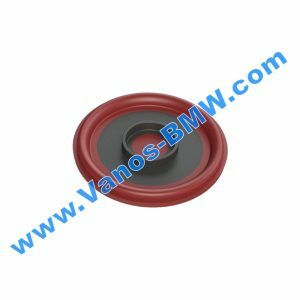 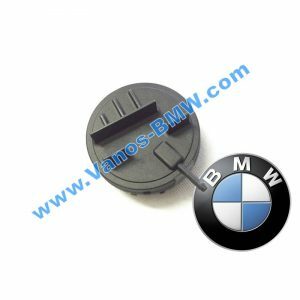 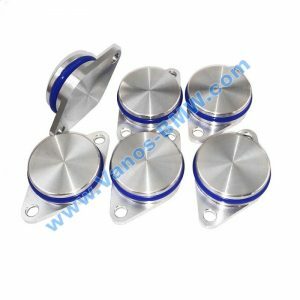 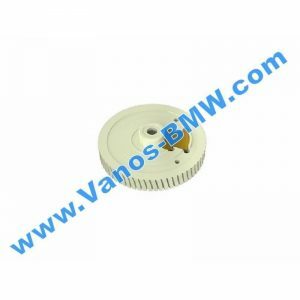 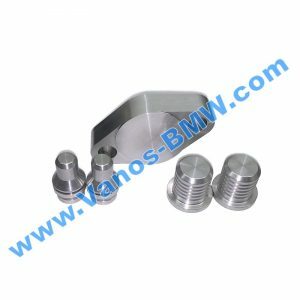 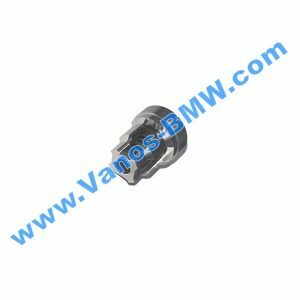 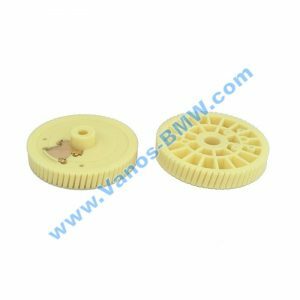 It is not possible to purchase individual seals from BMW, instead they supply either brand new Vanos units or reconditioned vanos units. 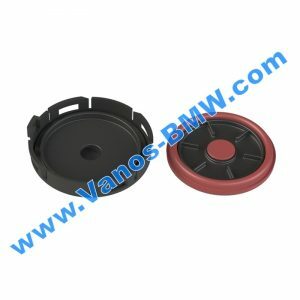 However both come with the same weaker buna o-rings which will lead to vanos seals failure in the near future again. 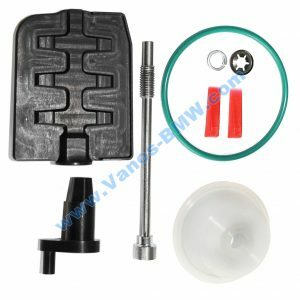 These can be fitted by any competent mechanic or DIY- er. 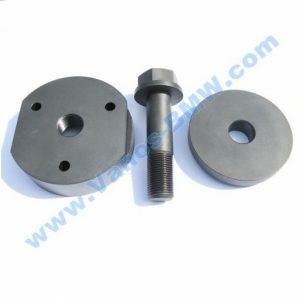 There are no special tools required other than a waterpump pulley holding tool which can make life easier…however a mallet and some force can be used instead.. 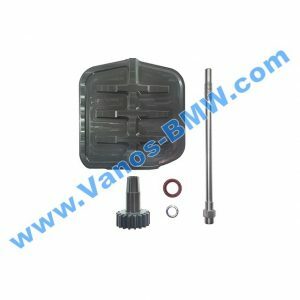 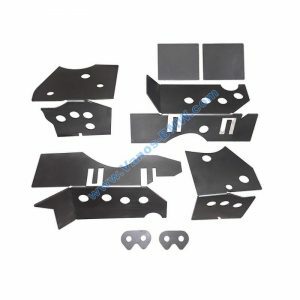 There is no need for any cam locking tools to perform this seal repair kit either. 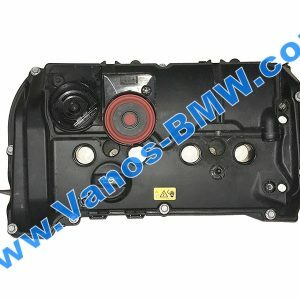 Poor low down torque and power.